First of all, this is my kit (I neglected to photograph all of my polishes because, well, there are just so many). I buy full coverage nails from eBay. Depending on what type you get, they can be as cheap as $5 for 500. You can buy loose nails (like the black shown. I also buy clear and natural) or strip nails like the metallic sets. Loose nails are going to give you more size customization if you don't fit into the "one size fits most" strip sizing. I love nail embellishments. I keep a tin with nail decals, stickers, studs, glitter, caviar, striping tape and more. I also bought thin nail bruises from eBay — they're a life saver. I use a pair of plastic tweezers to handle small studs and charms. I used the silver strip nails. They're great because they're attached at the tip, making them very easy to paint without worry of messing them up! The silver base looks awesome under the silver hologram. I gave them two coats of my base color. On the second coat, while the paint is still wet, I begin applying studs. Using the tweezers, pick them up and place them carefully. Don't push them too deep into the paint or else you'll get dents! As soon as the polish dries, hit these and the holograms up with a coat of Seche Vite and those are done! For that middle finger, start with two coats of the hologram polish. To do the thin lining, I pour just a tiny amount of the teal polish onto the foil. Using the striping brush, make you Vs with a steady hand! As soon as this is dry, give it a coat of Seche Vite and it's done! Wha-la! A perfect set of strip nails. 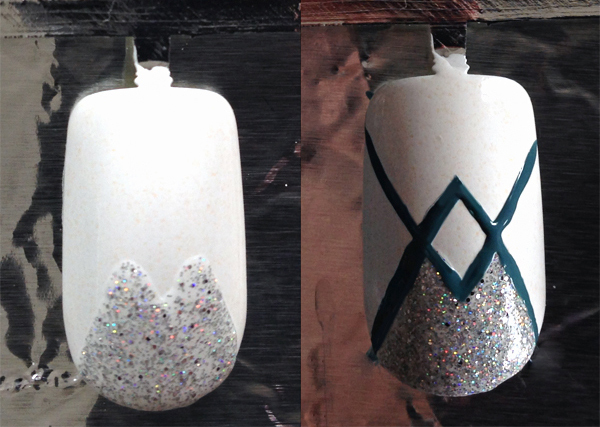 Once your top coat is try, you can pop them off the strip and file the tip oh-so-slightly. I use a normal nail glue fro Sally's to glue them on and they last me a week to ten days. ● Long sticks. You can use dowel rods, straws, or in my case — cake pop sticks. For these, I create little rolls of tap and do five on each stick. Then I pace the nail on the tape to keep it in place. It make the nail slightly raised from the stick and super easy to paid and do detailing! I normal put a roll of tape between the stick and foil also. Now paint your base coats. 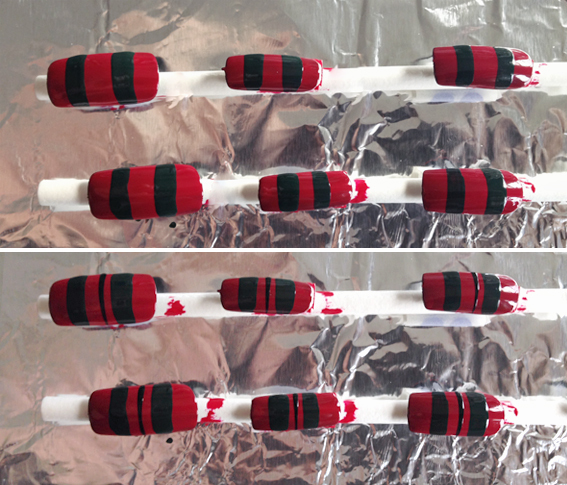 It's okay if you get paint on the sticks — you can keep reusing them for other nail sets anyway! Now start with yor tartan strips. Make your first two stripes wide with the hunter green. The great thing about using these rounded sticks is that you can actually hold you polish brush still and just half-roll the sticks beneath it, creating a clean line! After that, put a thin black line between your green stripes. 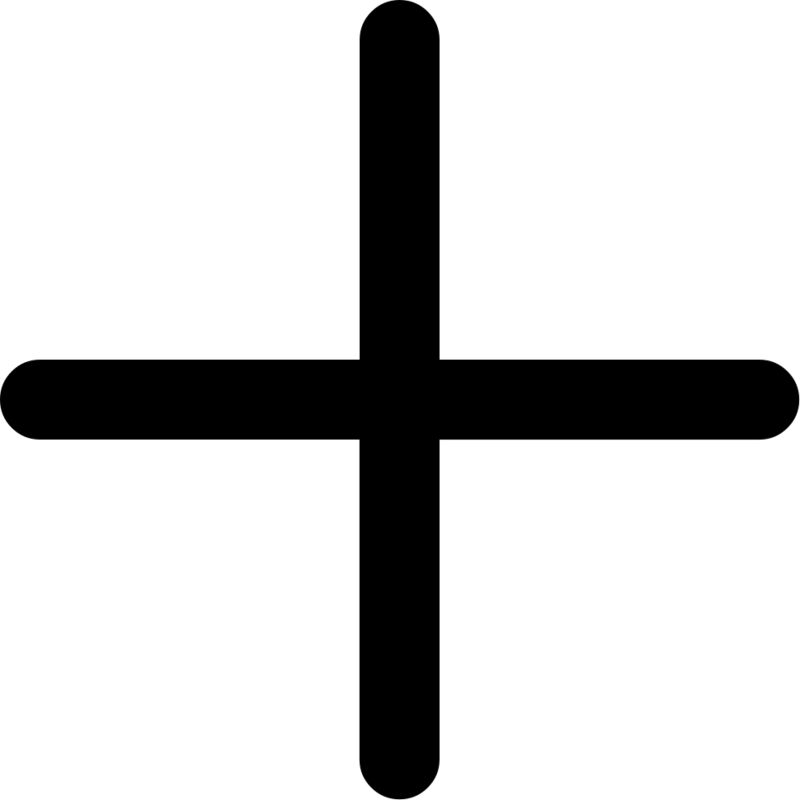 Now, slightly off center, you can make two thicker vertical black lines. 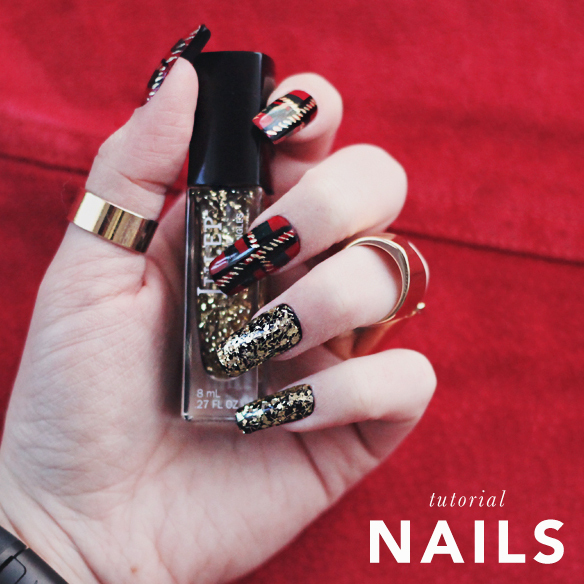 And then use your striping brush to create a faux-woven pattern with the gold polish. I do two vertical rows and one horizontal. Finish it off with a shiny top coat and you're done! And there you have it! Two easy sets of nails done in different ways. Glue them on and head out! Doing my nails like this eliminates the chances of me smudging my nails while waiting for them to dry (because I'm the most impatient person ever), gives me the ability to change my nails easily, and makes nail art so much easier!